Here are 4 easy ways to earn money from your phone! These are my top 4 money earning aps. Field Agent, Ibotta, Check Points and Endorse. Don’t forget to check all 4 before hitting the store. Make the most of your shopping trips! 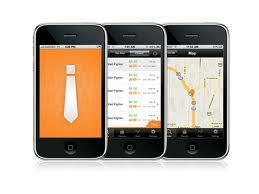 A new app that turns iPhone users into their secret shoppers. All you have to do is accept a job, do the job and get paid, with all payments paid out via PayPal. The app is available in the USA, Canada, UK, and Australia. This is a simple app to use and is becoming popular. Once you see a job posted you will want to select it right away because they go fast… you usually have 2 hours to complete the task. Sometimes you will be sent to a store or asked to find a product in your own home. After installing the app, you will be required to register by supplying your name and an email. It will ask you to answer some questions to help build your profile. It is up to you whether you choose to supply info or not. 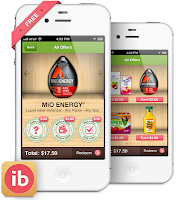 Ibotta is very easy to use. First you download the app from your app store onto your phone. Quickly register and then choose your offers and then select the one you want to earn. Then you go to the store make your purchase and simply take a picture of your receipt. What’s nice is you can cash out right to your PayPal account using the scanner feature on the app! 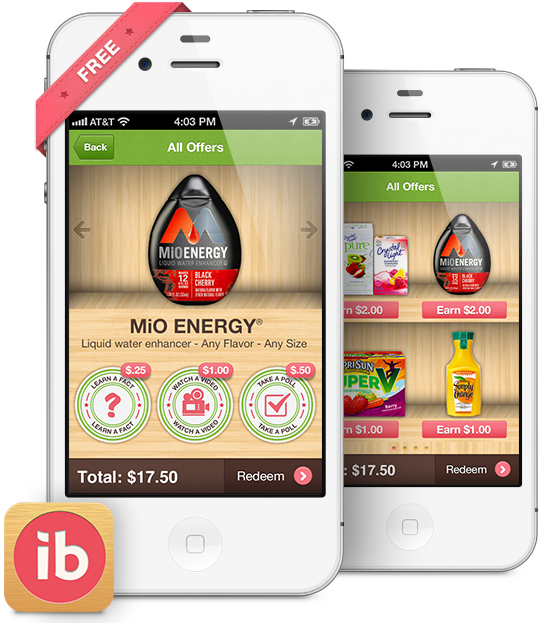 Use this app to make money by scanning featured products with your iPhone. Collect rewards and turn them into gift cards, gadgets, donations to your favorite charity and or other fun prizes. 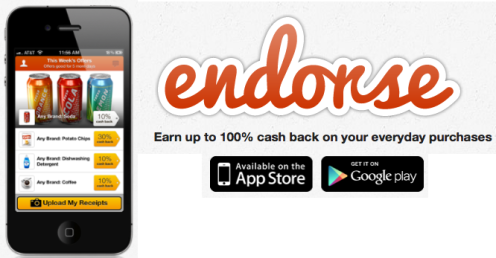 Endorse is a cool app, which allows you to earn cash back at lots of stores. 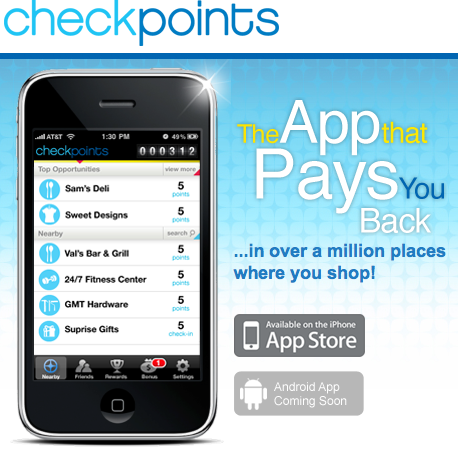 Download the app, head to your favorite shopping destination and browse the offers (usually around 10-100% cash back on your favorite brands). Once you make your purchase just upload your receipts (7 days to do so). You will be able to cash out once your balance reaches $25. That sounds like a good deal. Thanks for letting me visit.